In a house with three kids, the end of the school year starts out with cheers and great fanfare. Within a week, the blues hit. The "I&apos;m bored" cries. Luckily, Hendricks County provides a great arsenal of things to do to keep kids occupied. 1. 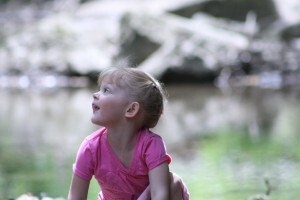 Local Parks: From Ellis Park in Danville (Where we found the butterfly cove in August 2010. ), to Hummel Park in Plainfield, Washington Township Park in Avon and beyond, local parks are a great, free, local resource. One of our favorite things to do in the summer is pack up a picnic lunch and head to the park. We eat at a picnic table, then wander the park. If there&apos;s a water source, we kick off our shoes and wade through. 2. 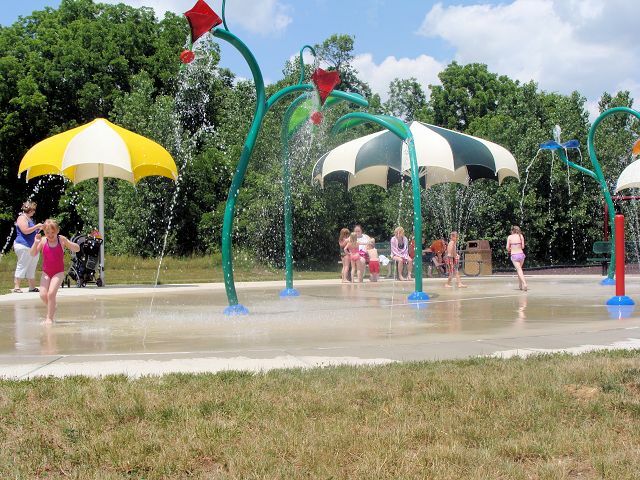 Splash Pads: Another great free resource during those hottest dog days of summer are the splash pads at Washington Township Park in Avon and Hummel Park in Plainfield. Considering we don&apos;t have a pool, and I don&apos;t have to jump in to closely to watch my untrained swimmers, this is ideal. We can head on over, and I can read while they cool off. 3. Local Nature Parks: I have a strong affection for the nature parks in Hendricks County. They&apos;re quiet, secluded, and you&apos;re guaranteed to find shade under the trees. My biggest tip when heading out to McCloud or Sodalis - bug spray. Because nature is beautiful, but it&apos;s also really buggy. 4. Gill Family Aquatic Center: Stepped up from the simple pool it used to be, we love going to relax and cool off on the days I can&apos;t sit idly by and read. My favorite feature is the lazy river, while the teen spends hours climbing up to go down the water slides. My girls love the zero-entry so they can edge in. A day pass is right in our price range, but if we plan to go often we go in for the membership. 5. Summer Lunch Bunch: Books, fun, and lunch? You can bet we head out for summer lunch bunch every year. My kids crave books, and this is a great way for them to get their fix and see some friends from school. Most often we head to the one at Ellis Park, but there are events in Amo, Brownsburg, and Plainfield as well as Danville (Head here to get full details on days/times). 6. Free (or low cost) Movies: Every last day of school of every year my children have been in school they&apos;ve raced home waving the "Free movies" list. 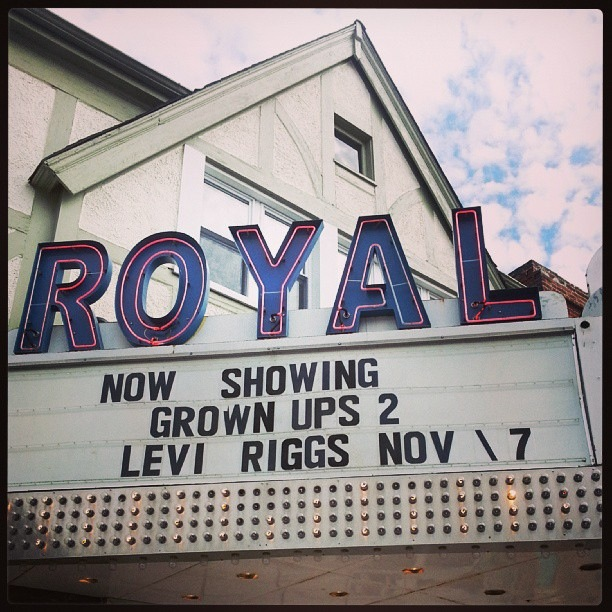 The Royal Theater in Danville has had these for years (Wednesdays 10 a.m. & 1 p.m.), and I swear every year the movies get better and better. Carmike Theater in Plainfield&apos;s Metroplis Mall has their own version Thursdays at 10 a.m., where for $4/person you get your admission, a small drink and popcorn. 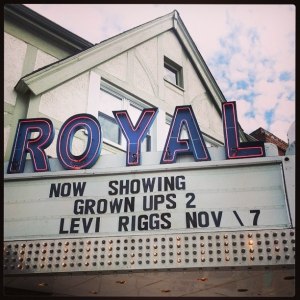 Regal Shiloh in Avon has $1 movies Tuesdays and Wednesdays at 10 a.m. -- and you get a choice of movies. Brownsburg 8 offers great rewards with their Frequent Moviegoer program all summer. With so many options, this movie-obsessed family could find a movie in every town every day. This Momma wouldn&apos;t complain about that. 7. Splash Island: It wouldn&apos;t be a summer fun list without Plainfield&apos;s Splash Island Family Waterpark, now would it? 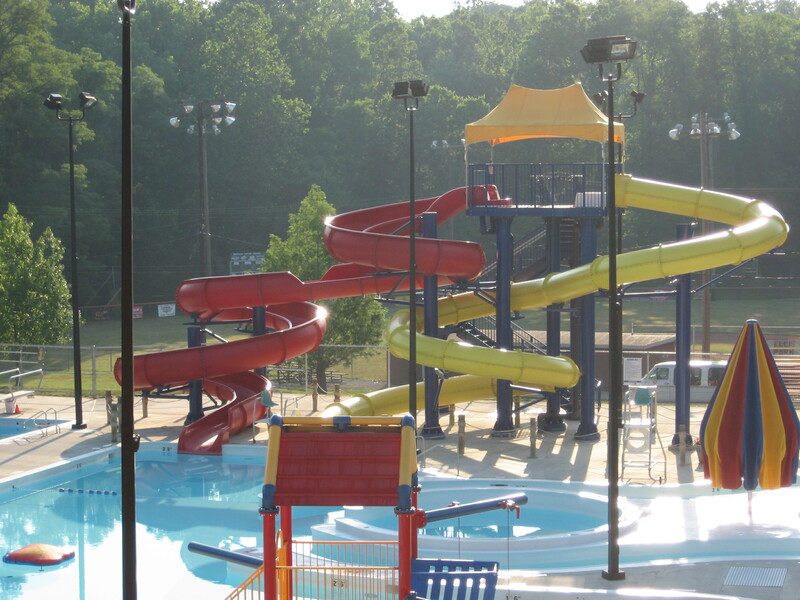 Splash Island offers something for everyone from serious swimmers to kids to those who just want to sun on the long, leisure river. We always try to go with the kids&apos; grandparents because there&apos;s so much to do, we can switch off kid-watching and have some fun ourselves. Turns out there&apos;s plenty to do in Hendricks County to keep the "I&apos;m bored" cries away. Which is good -- because sometimes summer can be long and way too hot. The more on the &apos;free&apos; side, the better -- but some activities are worth spending a little money. Have a great summer!